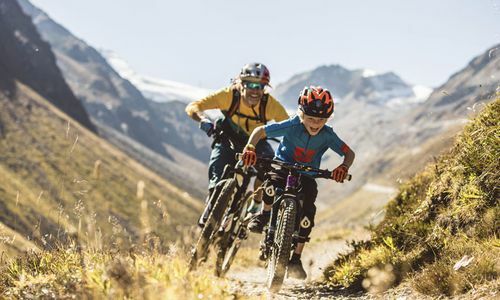 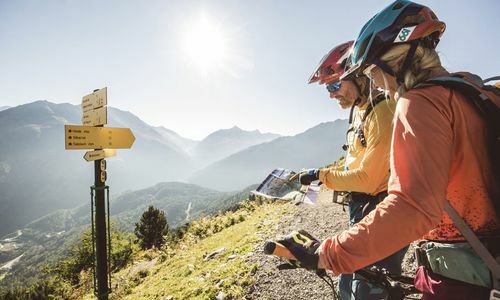 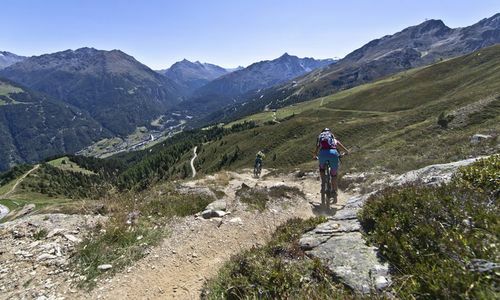 The Bike Republic Sölden consists of a spacious terrain which offers unique natural trails, flow trails and various lines for adventurous mountain bikers. 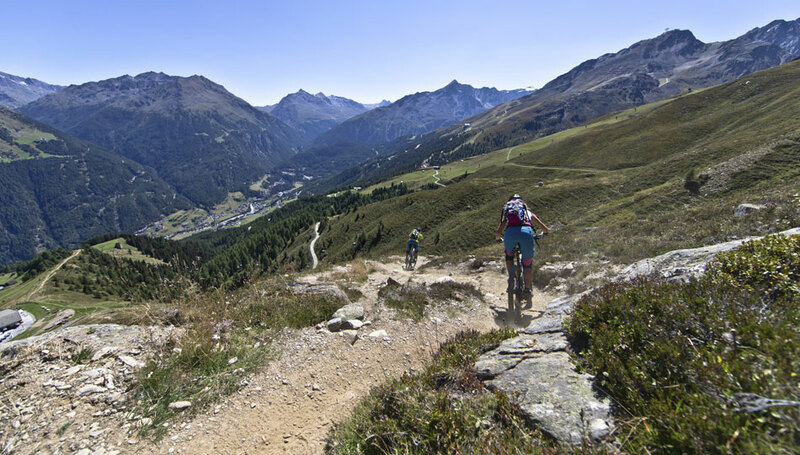 A few trails can be reached by means of the summer mountain lifts saving enough power to take the downhill course. 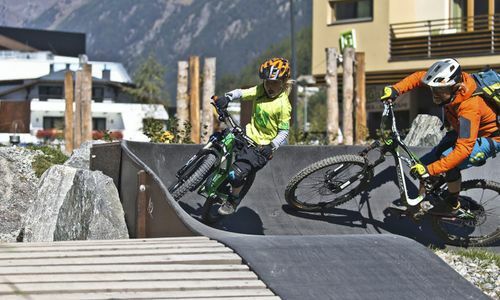 Furthermore, Tyrol´s largest pumptrack “Rolling” including bike-wash, is situated right in the middle of Sölden (next to the Gaislachkogelbahn). 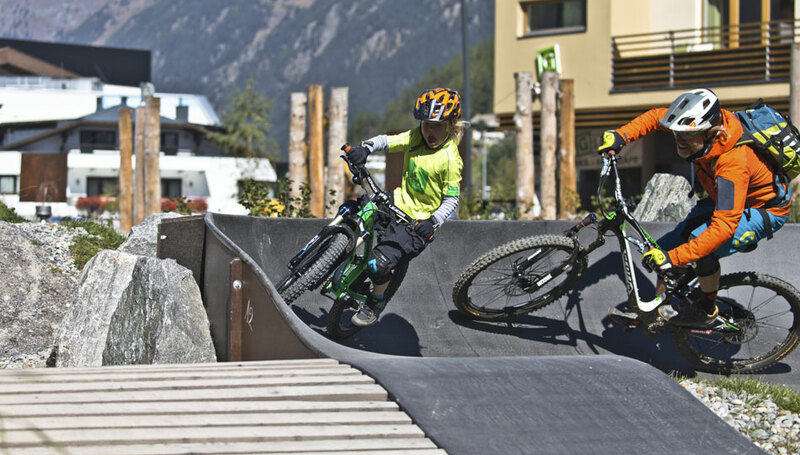 Ideal to extend your skills or to prepare for upcoming downhill trails. 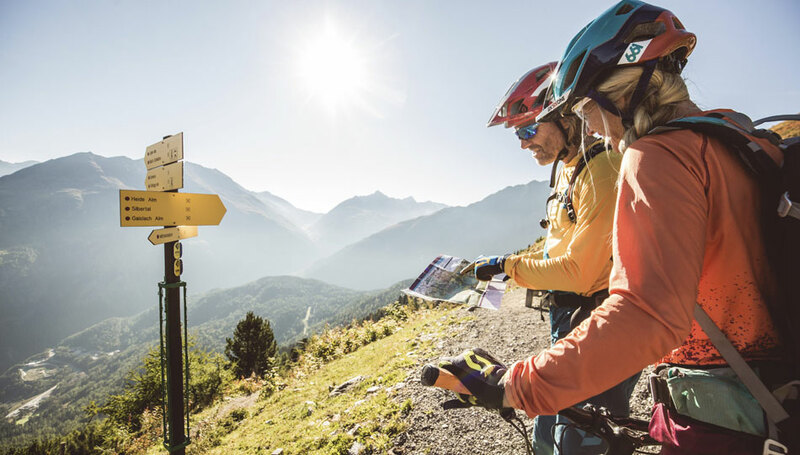 Additionally, more than 30 “pasture restaurants” and huts invite you to stop and refuel your energy. 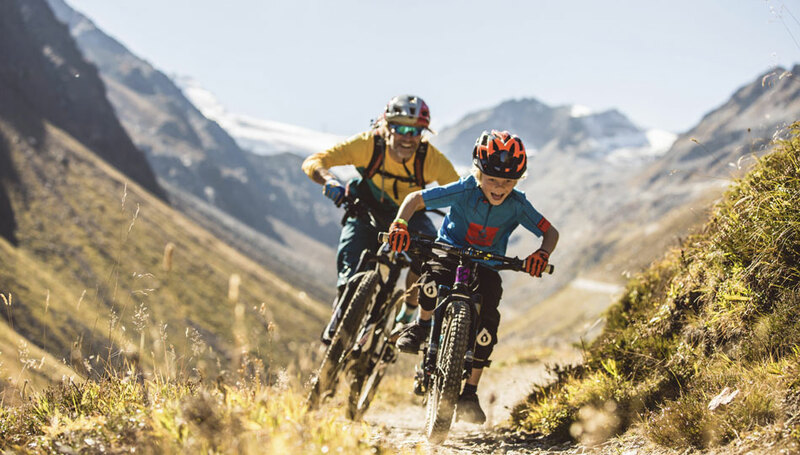 Sölden also offers many specialized bike shops which provide you with everything you need for safe biking – from rental to sale.